Wow, did I feel the post-party blues after this one! 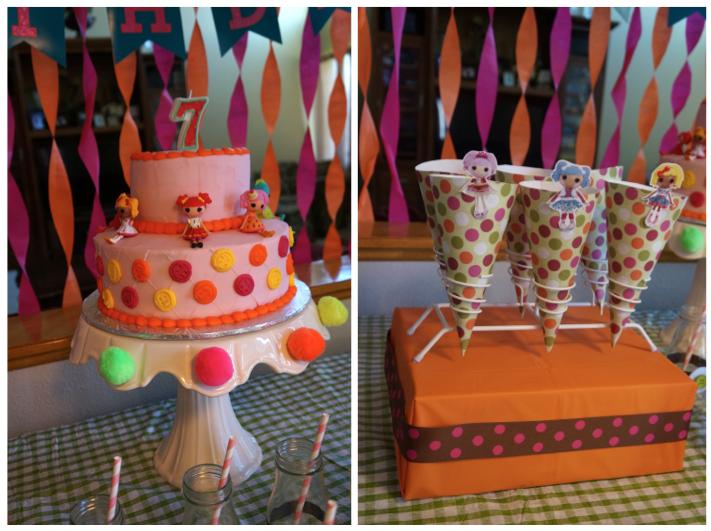 We had a Lalaloopsy themed party for my girls' 7th birthday. 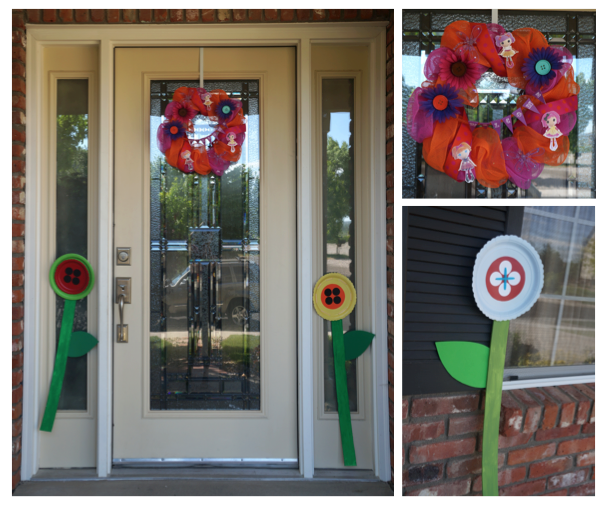 It was a lot of work but totally worth it. All the girls had a blast! 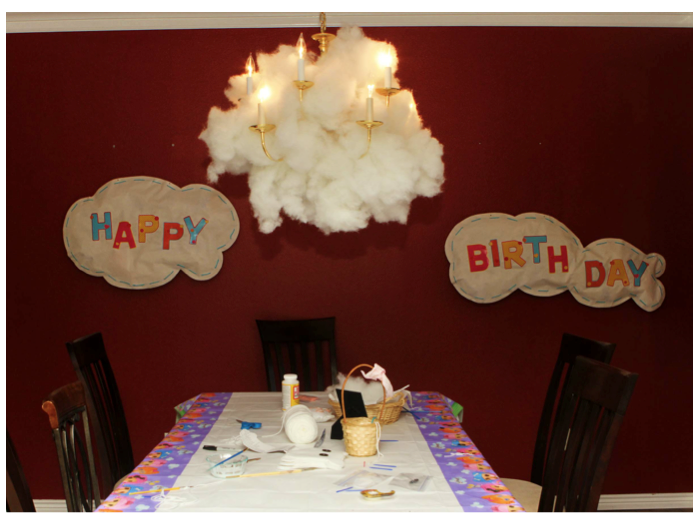 There are so many photos that I'm going to divide them into the decor and the activities. I was under a budget so I didn't spend too much on anything. 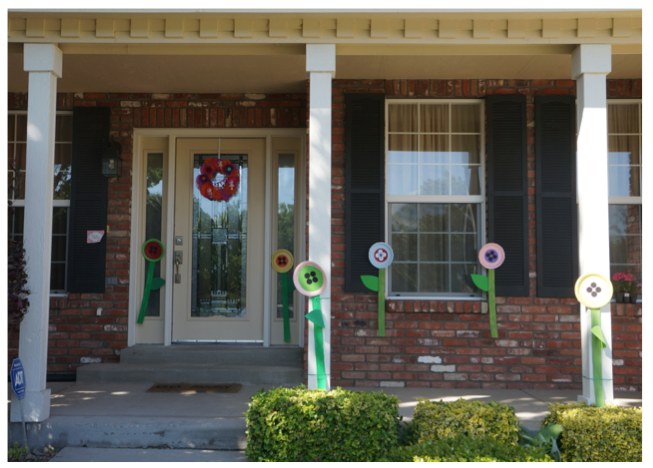 If you notice, most of the decorations were made with paper plates, ribbon and paper. I've listed some sources below. If you have any questions on anything, please let me know. Here goes! 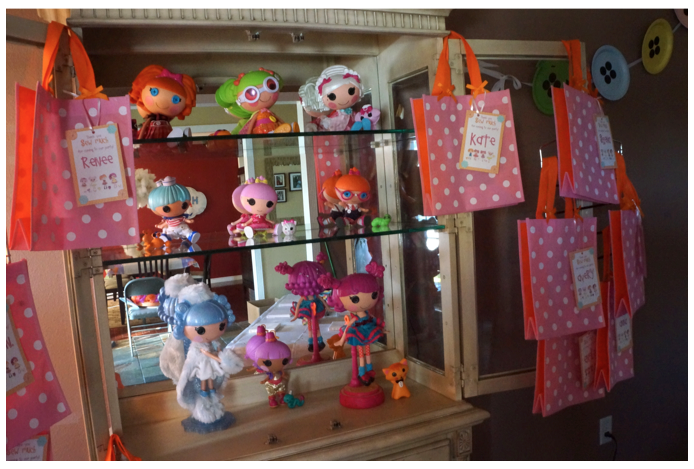 The Outside: Welcome to Lalaloopsy Land! 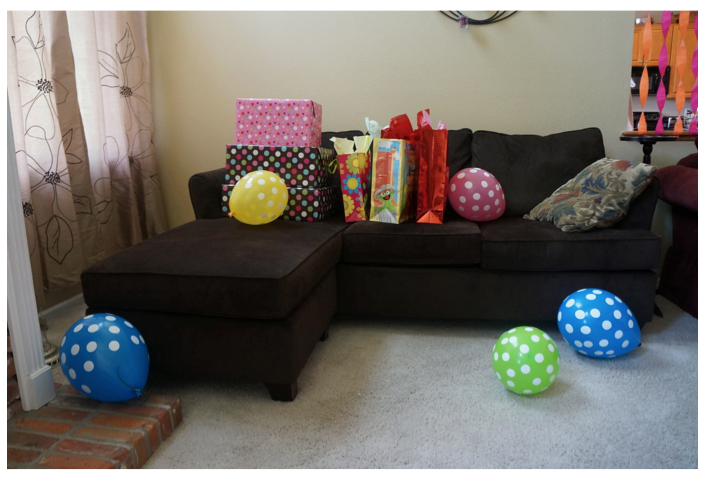 And polka dot balloons everywhere! Awe! 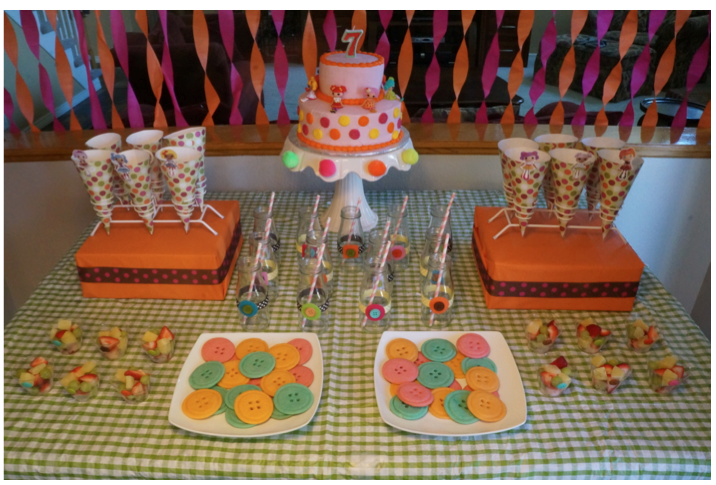 I think this is such a sweet party! 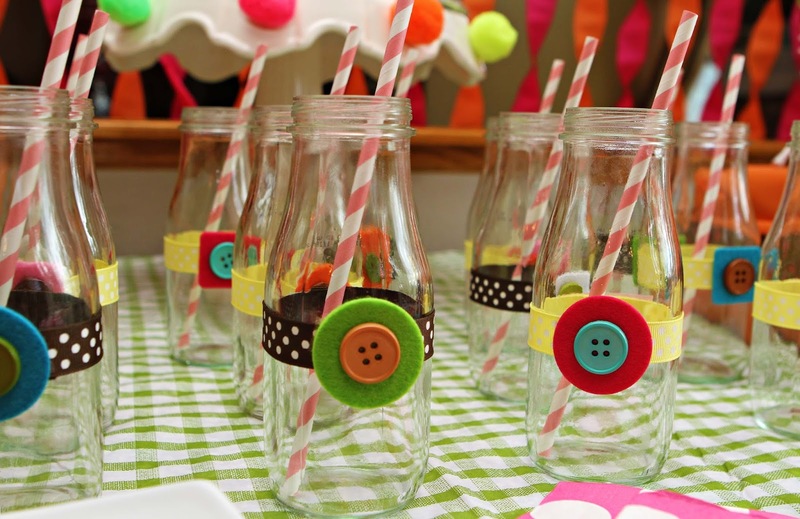 I love the bottles with the ribbon and buttons, the paper plate buttons, and all of the button details and cookies!!! Love! 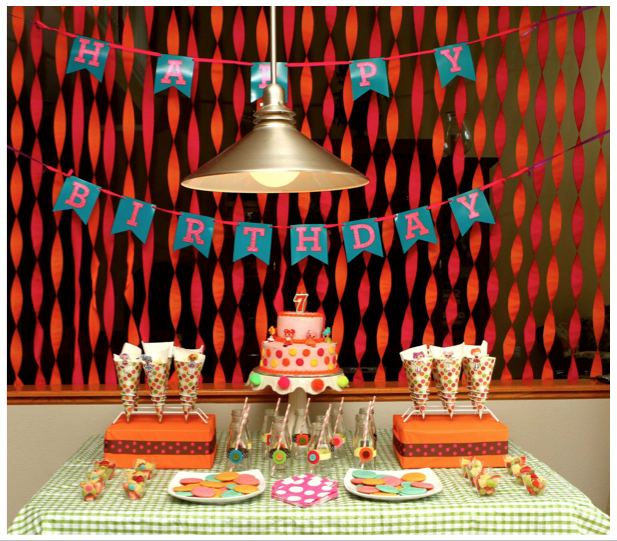 Come by and share this party at Party In Polka Dots! This is sooo cute! Every detail is fab! So cute! I love all the big paper plate buttons! Great Job! 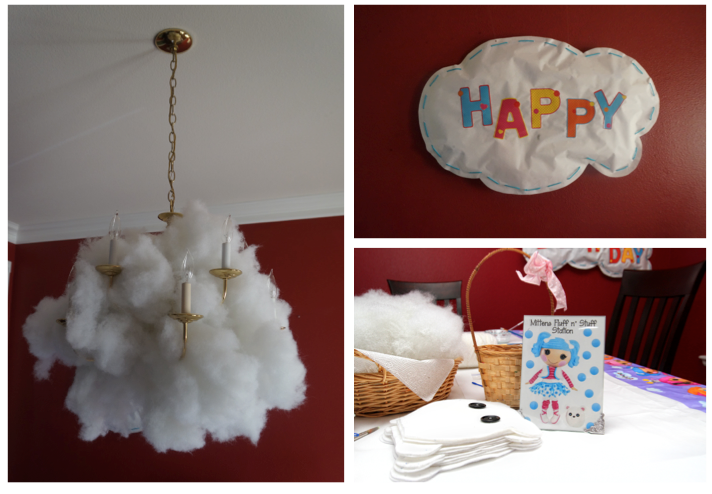 I loved the bags, the bottle wrappers, and the cloud chandelier. 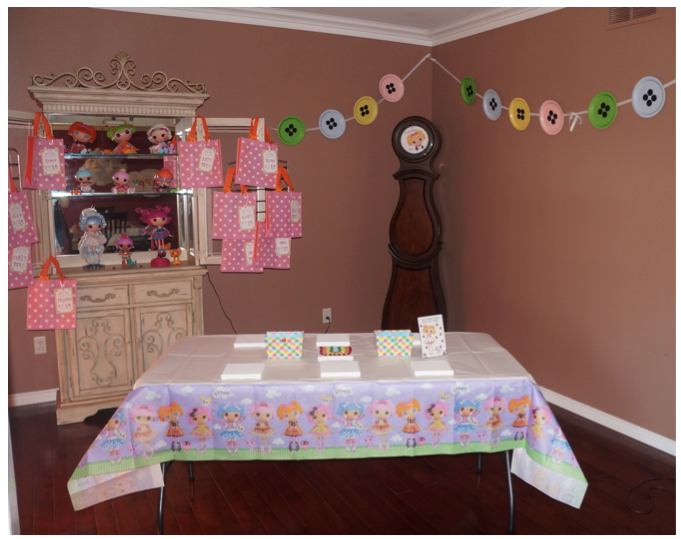 Found you on Sugar Bee Crafts link party. 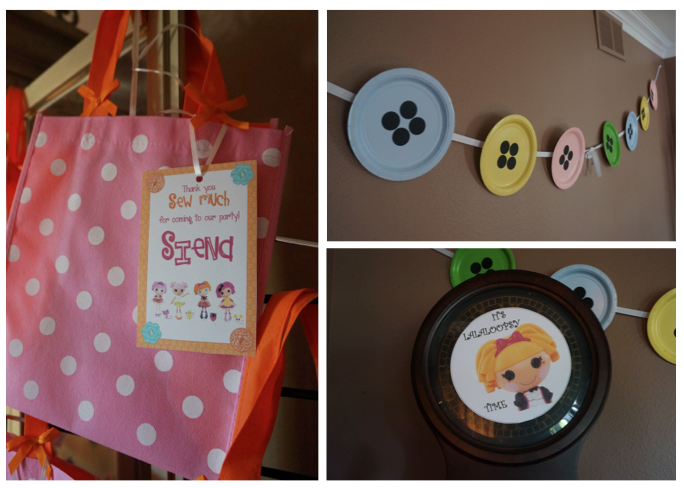 You were featured today on Party In Polka Dots! 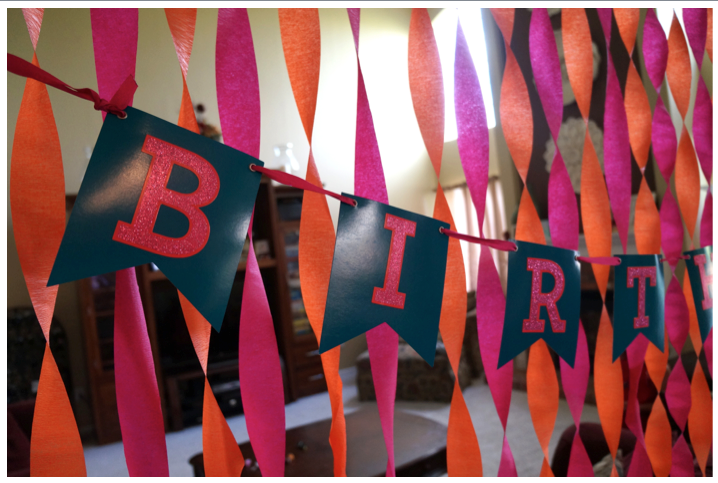 Yeah, you are right what a party… I like the venue an all the decoration especially the dolls. Thanks for sharing your blog with us, it is really good opportunity to watch out your preparations.